Iż-Żejtun is commonly known also as Belt l-Għannejja (the Folk Singers’ Town). This is mainly because Zejtun has produced the best folk singers on the island. 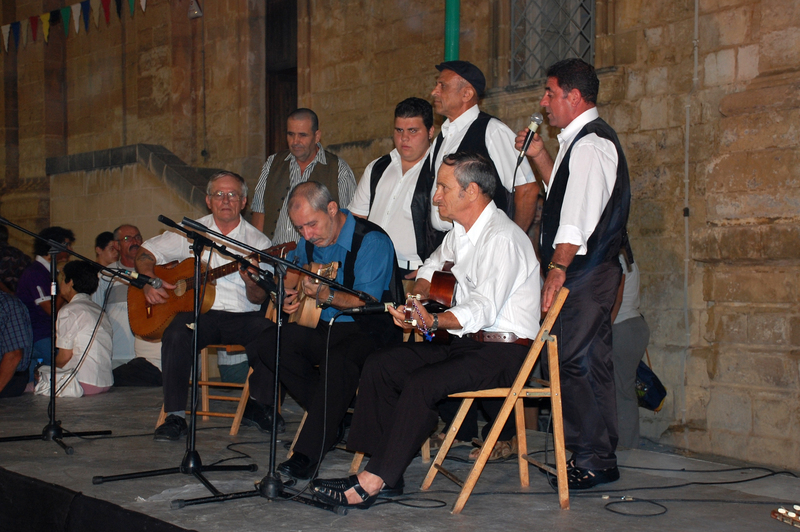 Although to a much lesser extent, folk singing or għana as it is known in Maltese, is still popular in Zejtun. One can here the għannejja singing in some of the local bars particularly on Sunday morning, or in special events organised by the friends of the għannejja. In these pages we will be paying tribute to the local għannejja by giving short profiles on the ones who unfortunately have left us and also by attaching some videos to help you appreciate our għana. In the future Wirt iż-Żejtun will be organising special events aimed at promoting this intangible heritage.